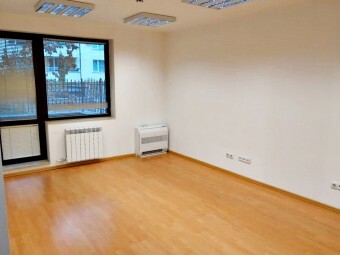 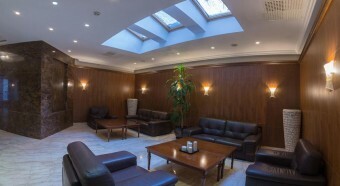 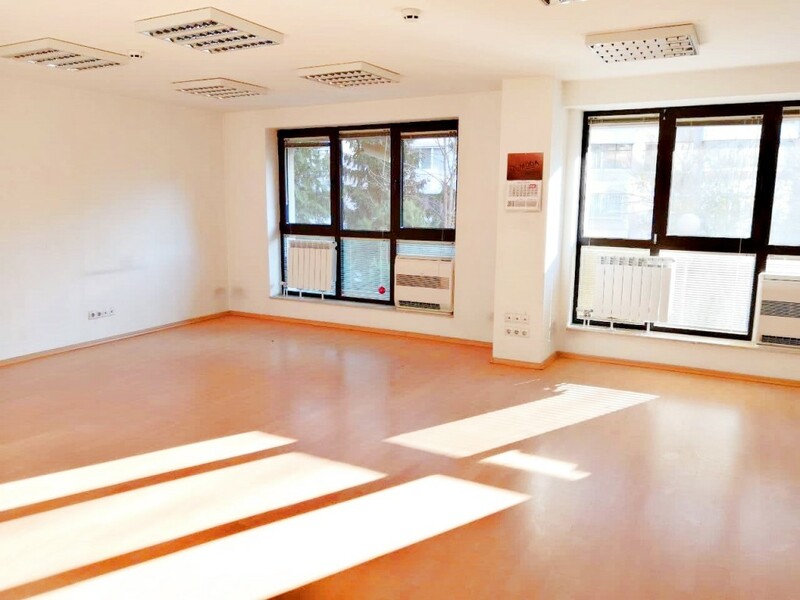 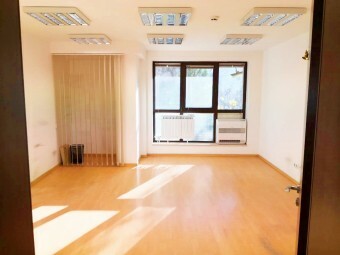 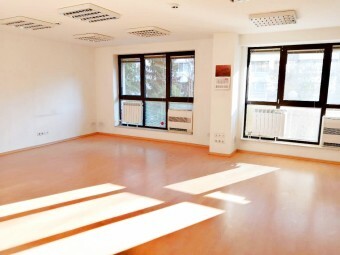 Description: Brain Trust offers for rent an office in luxurious building, in one of the most prestigious areas of Sofia, positioned in the heart of Lozenets. 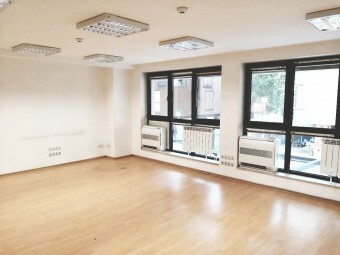 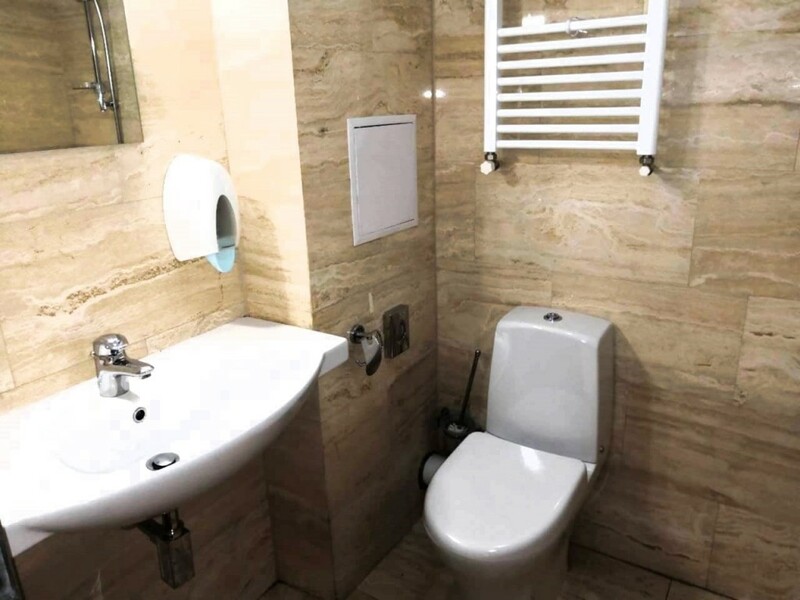 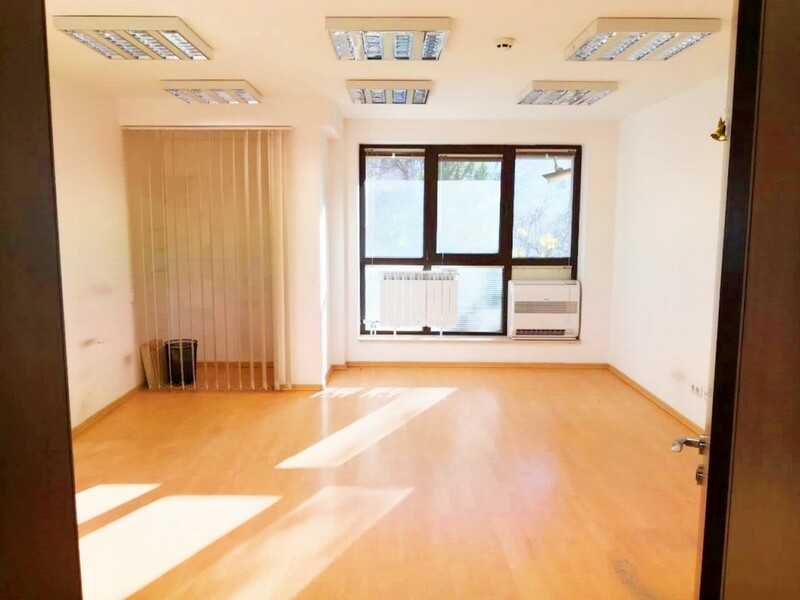 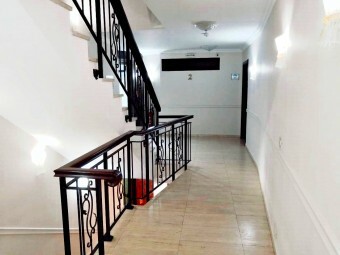 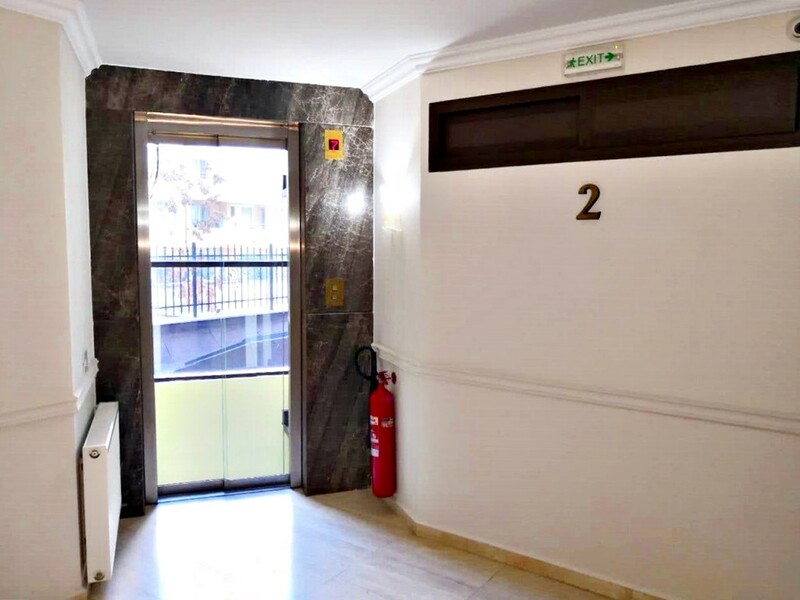 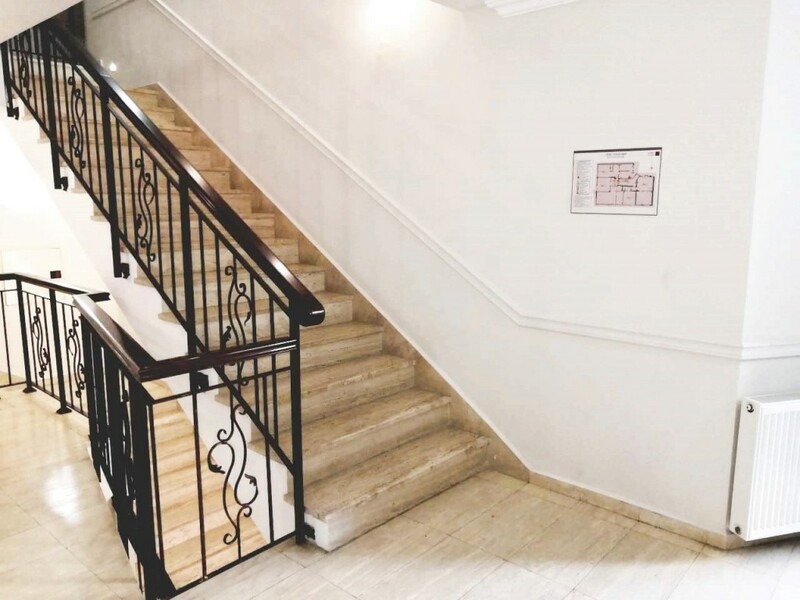 This is a fully maintained property that impresses with reception area, controlled access, CCTV and security for the residential part, the offices and the restaurant. 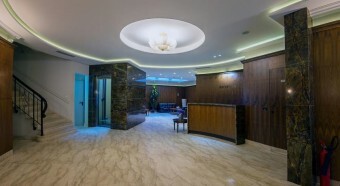 The building welcomes you with unique luxury and designer architecture, with materials of the highest class.